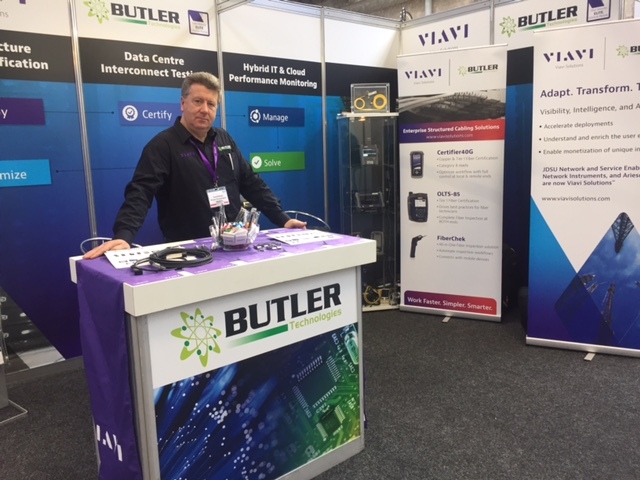 Butler Technologies stand at the Data Center 2016 show in the RDS 8th and 9th of November 2016. We demonstrated the widest range of Data Center test and measurement equipment from fiber inspection to full terabyte data analysis and OTDR test of fibers and certification. This was a well organised show with interesting speakers who drew in the full spectrum of those involved in the Data Center world.